Well, what a palaver we've had here as I asked the girl to spend Sunday dusting around the salon in preparation for today's visit - it's only right when you're entertaining a monarch, after all. Monday sees a return to Sweden to meet Charles XIII of Sweden, a man with an incredibly ambitious mother who has already graced the chaise longue! Charles was the second son of King Adolf Frederick of Sweden and Louisa Ulrika of Prussia and as befitted his noble status, was awarded the title of Grand Admiral within days of his birth. A good-humoured and cheerful child, he had a distant relationship with his parents but was extremely close to his elder brother, Gustav and when that same sibling came to power following a coup d'état in 1772, he rewarded Charles' loyalty with the title of Duke of Södermanland. Initially unwilling to consummate his own marriage, Gustav was happy to pass the responsibility for producing an heir to his sibling and brokered marriage plans between Charles and Hedwig Elizabeth Charlotte of Holstein-Gottorp, though neither party was particularly enthused at the idea. 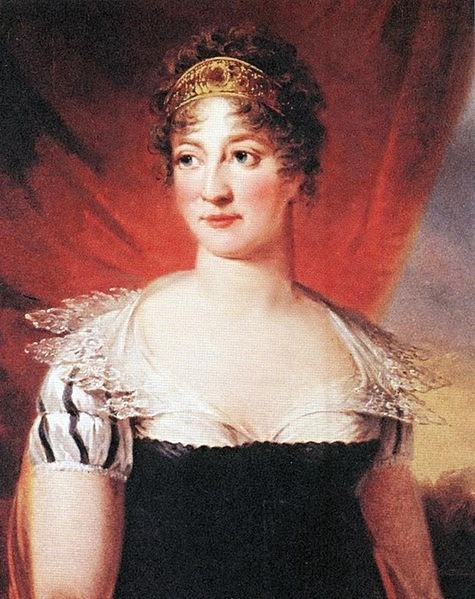 Although on civil terms, the Duke and Duchess of Södermanland lived separately and both had numerous affairs; indeed, Charles fathered a child with his mistress, Augusta von Fersen, cousin of Axel von Fersen, though both of the children he had with his wife died in early infancy. Charles' somewhat colourful private life gained him something of a reputation as an eccentric as did his interests in the occult and Freemasonry, as well as his reliance on mystics. He was easily influenced by family, lovers and friends yet served as regent without incident when Gustav III visited Russia in 1777. In addition, he proved himself brave and dedicated in military matters, distinguishing himself at numerous battles in the Russo-Swedish War. Despite his earlier friendship with his brother, when Gustav was assassinated in 1792 there were those who whispered that Charles, fired by ambition and the not always honourable influence of others, had known of the assassination plans and did nothing to prevent the death of the king. Certainly Gustav's death saw Charles propelled to power as regent until his nephew, Gustav IV, was old enough to take the throne. Though Charles was ruler in name, he was operated from behind the scenes by Privy Councillor, Gustaf Adolf Reuterholm, a fiercely ambitious character. Slowly the regent and Reuterholm began to reverse the decisions and policies of the late king, becoming increasingly reactionary and restrictive. 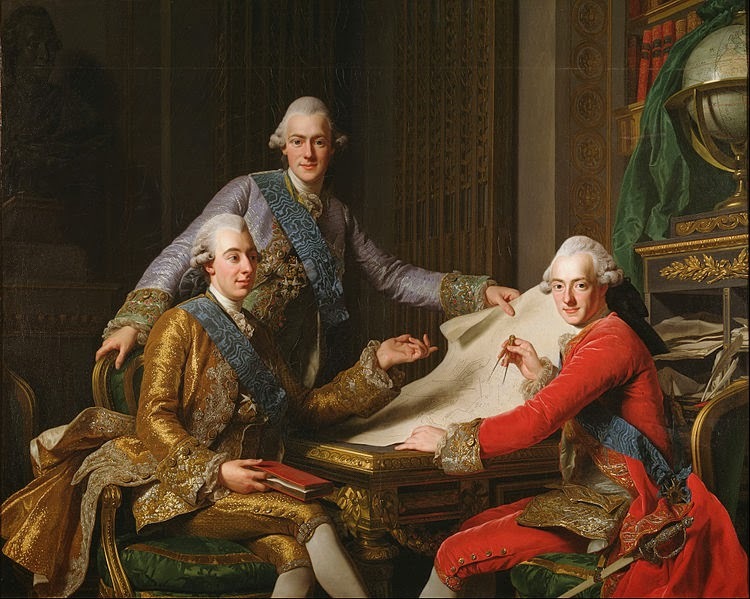 Charles lost his position as regent in 1796 when Gustav IV Adolf of Sweden came of age and a feud developed between the new king and the Duke and Duchess of Södermanland. 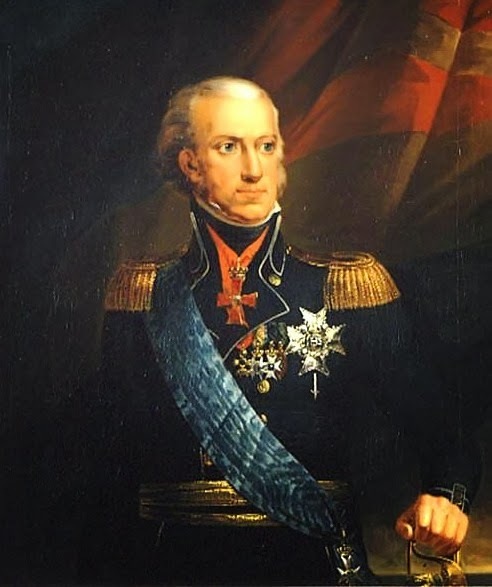 Gustav IV himself would fall from power in 1809 after a series of poor decisions during the Napoleonic Wars and suddenly Charles found himself the man of the moment once more. He was named named regent once more and then elected king by the Riksdag of the Estates, though he was subject to a new constitution that drastically reduced his power. 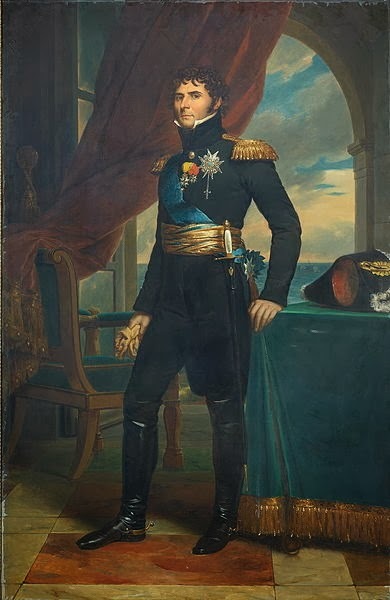 However, he had lost his appetite for rule and in 1810 handed over control of policy to Crown Prince Jean-Baptiste Bernadotte, whom Charles adopted as he was without a natural heir. With the Union of Sweden and Norway in 1814 Charles also became King Carl II of Norway, happy to leave the matter of governing his realm to the Crown Prince as he had in Sweden. His health deteriorating, Charles lived a quiet life with his wife, content to remove himself from affairs of state. The last king of the house of Holstein-Gottorp died in 1818, leaving Bernadotte to follow Charles on the thrones of Sweden and Norway.